It has been reported in the Royal Tunbridge Wells Together (RTWT) Business Intelligence Report (September 2017) that there is currently 78 of the towns 622 units vacant. RTWT has reported that there has been an increase in vacant units in this quarter to 12.5%, however a proportion of these units are due to the redevelopment plans proposed at Royal Victoria Place and elsewhere in the town. In the last decade, stores across the UK have been adjusting and competing with online shopping. More and more people are shopping online with 63% of people doing their Christmas shopping online in 2016 and only 37% of people shopping in store. These figures will only continue to grow. Royal Tunbridge Wells Together is working collaboratively with partner agencies and businesses to address and overcome any challenges that arise. They will be studying successful initiatives that have driven footfall in other towns and cities and developing events and initiatives that suit Royal Tunbridge Wells. There has also been issues with office space currently in the Tunbridge Wells area. 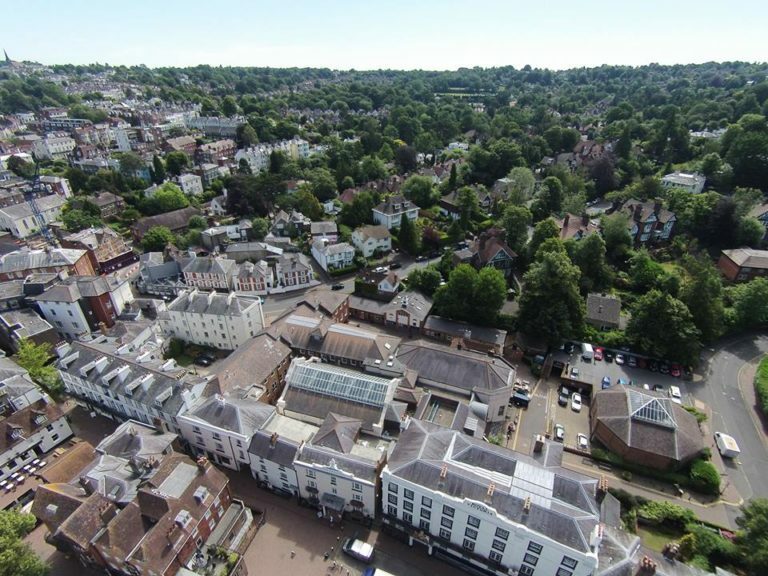 “The allowing of Permitted Development Rights – where developers can change the use of commercial premises to residential without any planning permission - has had a serious impact on the availability of office space for businesses in Tunbridge Wells.” RTWT reports. If you are looking to vacate one of the 78 empty units in Tunbridge Wells, then please contact us. 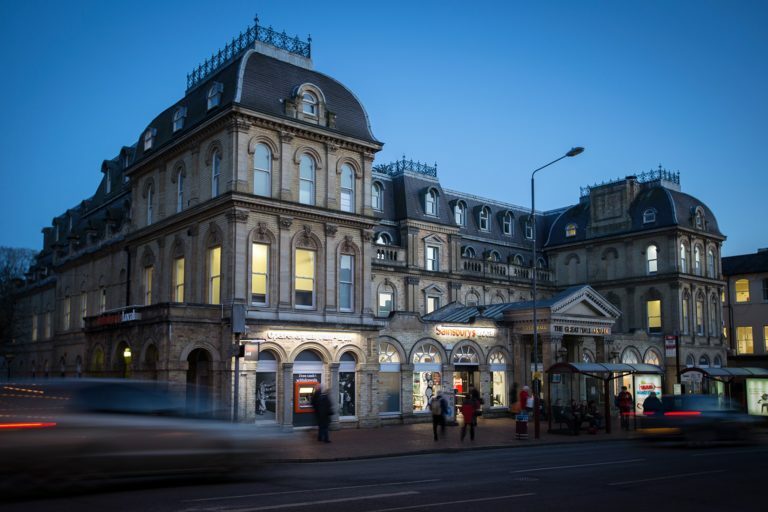 We deal with acquisition surveys, lease plans, dilapidation matters and are located right in the centre of Tunbridge Wells! We have experience working with retail, office and commercial, residential and more.